Why use truck mounted equipment? Why use truck mounted equipment? 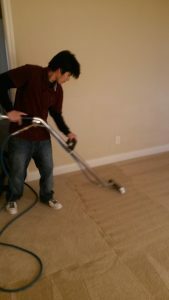 When it comes to carpet cleaning there are a few options you could use to try to clean your carpets. What is the best option? There is the do it yourself option by using a Bissell, Rug Doctor, or over the counter product such as Resolve or Oxi-Clean sprays. Yes, these options are cheap are convenient to use but aren’t the best for clean carpets. Using these products will not only leave residue in your carpet they can ruin your carpets and furniture. Bissells and Rug Doctors will leave soap in the carpet attracting germs and bacteria which you an your family and friends are exposed to. Also, if you use these to clean upholstery it can over water and stiffen your sofa cushions and may also leave an odor. Is the do it yourself option cheap? Yes. Is it the best? No. Carpet cleaning should get your carpets clean not appear to be clean but be filled with germs and bacteria. Then there is the portable option. Portable carpet cleaning can be effective to a certain extent. Portables cannot get as hot as it needs to be in order to remove all stains and spots and germs and bacteria in your carpet. Many times when you call someone who uses a portable they are fly by night workers who cannot guarantee any type of professional carpet cleaning. Usually people who use portables are just looking for a quick buck and shouldn’t be trusted in your home. There is only one last option available which is hiring a carpet cleaner with truck mounted equipment. Now this can be pretty expensive which is why most people use either the do it yourself or portable option. 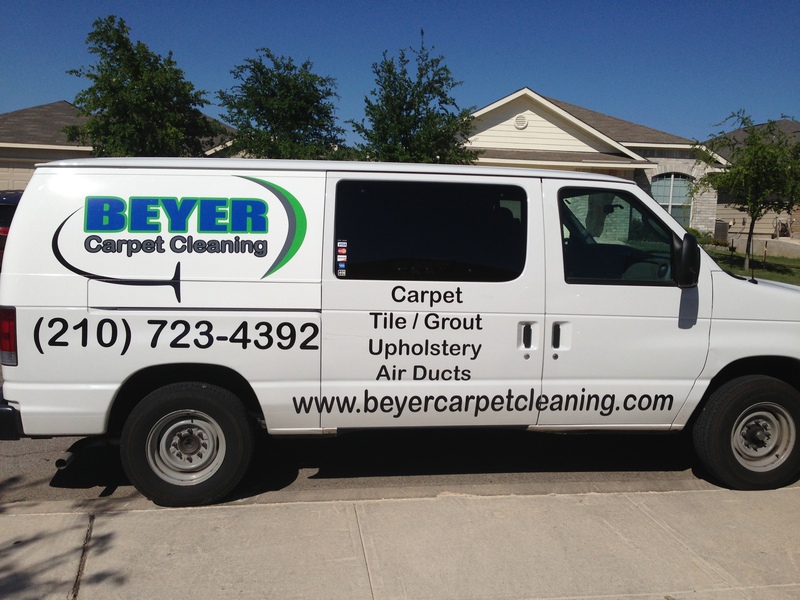 However, when using Beyer Carpet Cleaning it doesn’t have to be expensive. We only use truck mounted equipment which heats up to 210 degree to steam and remove stains, spots, germs, bacteria, dust, and allergens. Using truck mounted equipment is the best option if you want your carpets to be truly cleaned.